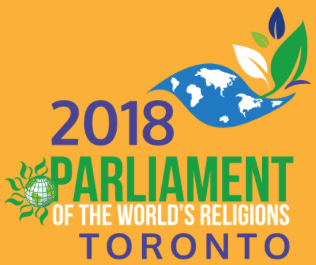 I hope to have the opportunity to meet you at this year’s Parliament of the World’s Religions. It was created to cultivate harmony among the world’s religious and spiritual communities and foster their engagement with the world and its guiding institutions in order to achieve a just, peaceful and sustainable world. This will be the seventh gathering since the first one was held in Chicago in 1893 when Swami Vivekanada made his famous talk introducing the Hindu religious tradition to the West.